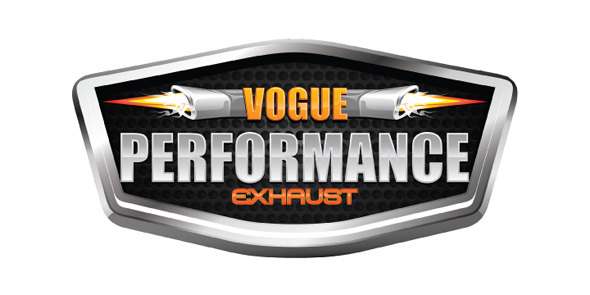 Boradori Automotive is your source for custom-made exhausts from Vogue Performance. Every exhaust is hand-made on-site just for you. 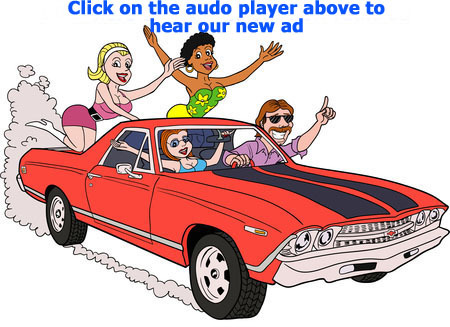 Stop by or call us today for an estimate. 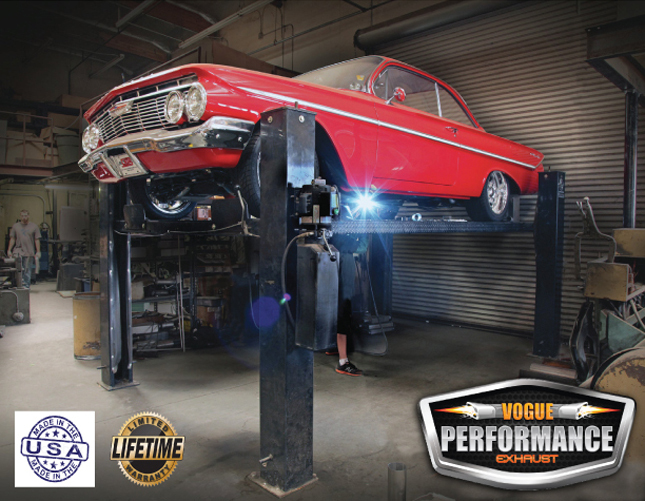 Before you order a custom exhaust or performance exhaust online, call us. We can make exactly what you want in about an hour!